Manny Pacquiao wins against Timothy Bradley, taking the fight 116-110 on all three cards. 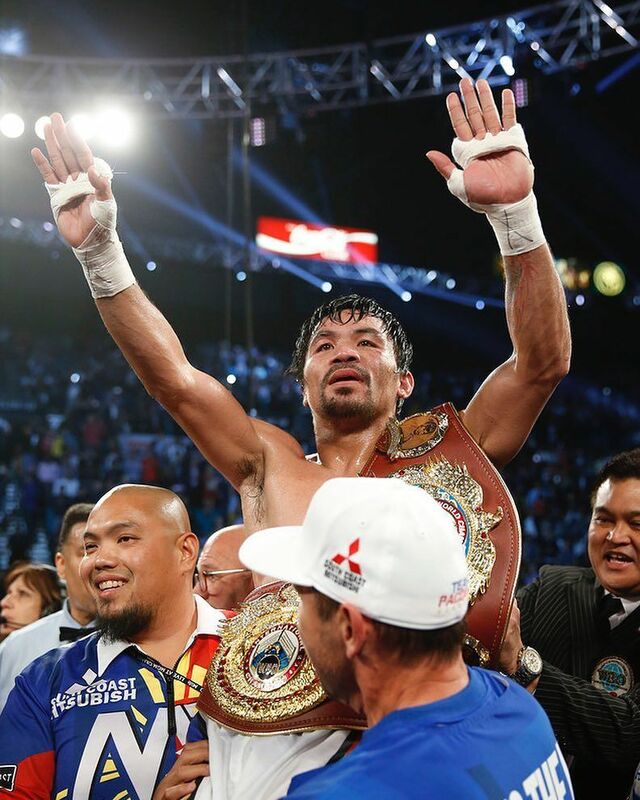 Pacquiao ended his stellar career with a thrilling victory at the MGM Grand. 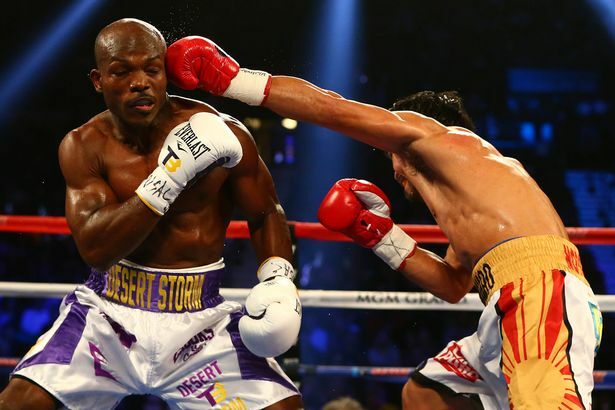 The margin of victory is probably fair, despite Bradley excelling in the early rounds. 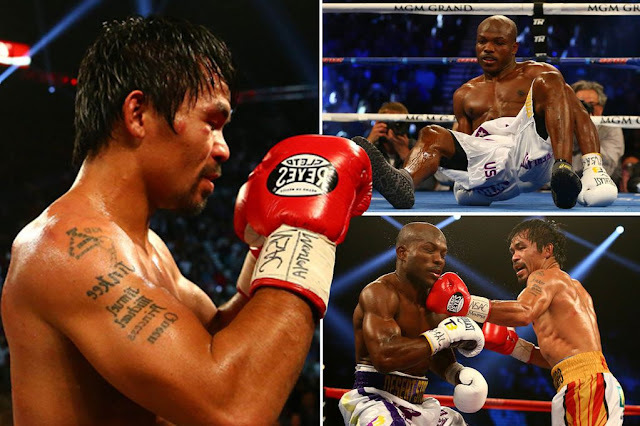 However, the Pacman - who may have fought for the final time - came storming back, knocking his American opponent down twice and showing what has made him such a fan favourite for so many years.